Colder Products Company (CPC) is the leading provider of quick disconnect couplings, fittings and connectors for plastic tubing. 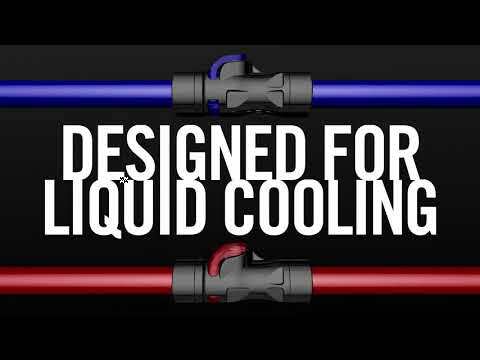 LIQUID COOLING WILL NEVER BE THE SAME! Introducing the high-performance thermoplastic PLQ2 Series.